(James John) Garth Wilkinson (1812-1899), Swedenborgian writer and homoeopath. Sitter in 2 portraits. 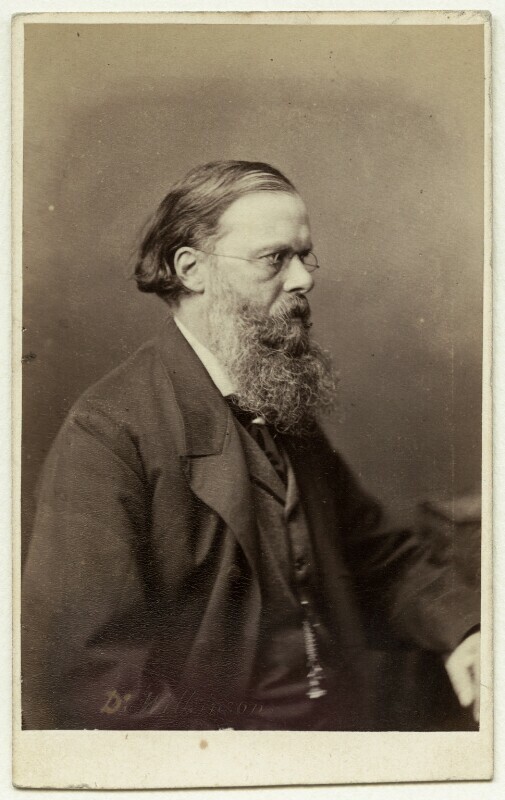 Robert Faulkner (1823-1890). Artist of 17 portraits.